Leftovers make it to the refrigerator on a daily basis. Mostly they are tolerated when reheated (but never really relished) or sadly sent to the waste bin. We all know how to make upma or poha with rice or rotis, but let’s give other dishes a desi-videshi twist! We have put together a few ideas that can turn your leftovers into something spectacular using few commonly available ingredients at home. These appetizing makeovers will trick your family into believing that you have created a new dish…which you have (wink wink)! We are often left with one or two slices of pizza when we order in and here is a tip that is very clever! Cut the pizza into crouton size squares and bake or dry roast over a tawa on low heat until they turn crisp. Now toss these cheesy delicious bits is into a salad or top your favourite soup with an extra zing of flavour…voila! For some unique pizza plating ideas, click here. Isn’t there always a little bit of idli/dosa batter waiting for its turn in the fridge? Why not make it into something chic! Simply add grated cheese and seasonings like oregano and make Mexican burrito. Serve them with salsa or chilli sauce; you have just created a versatile new dish! Who doesn’t love to eat a little something fried for nashta/tiffin? Invariably there is always a container of some type of rice dish in the fridge. 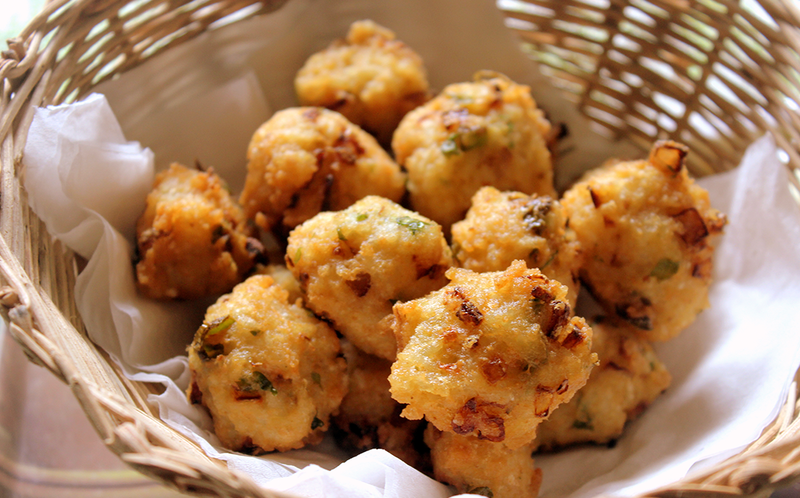 Recreating leftovers don’t have to be complicated, just add a few of your favourite ingredients like onions, coriander and chilli powder, mash them along with leftover rice, khichdi, pulao or biryani and deep fry them into delicious fritters that are crisp on the outside and delicious on the inside, served hot with chutney or sauce. Pakodas or samosas, the key to crunchy fried food is the technique. Find out the Fortune technique for crisp samosas, here. It’s safe to say that meals should end on a sweet note and reusing your leftover cooked rice makes the best kheer or phirni! If you are also short on time then mix condensed milk along with elaichi powder, milk and zap the whole mixture in the microwave for 3-6 minutes, top with nuts and you have will have made a superb dessert while you and your family are eating your meal. 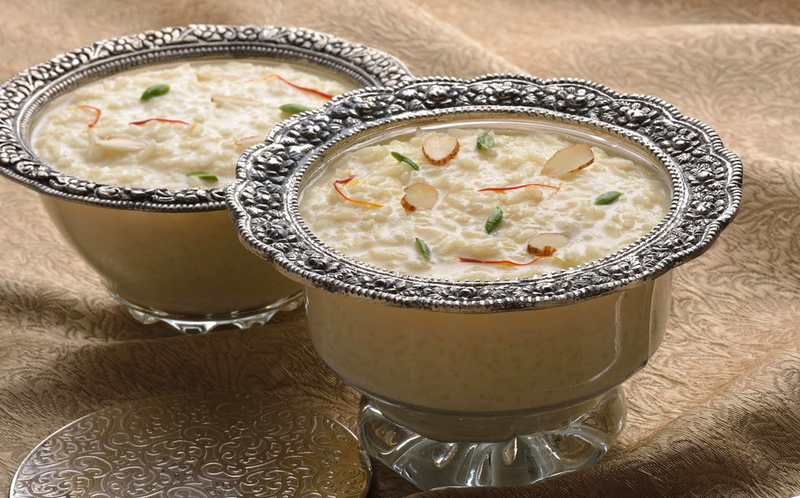 A delicious kheer also needs beautiful plating, we have some easy plating techniques for your delightful recipe right here. 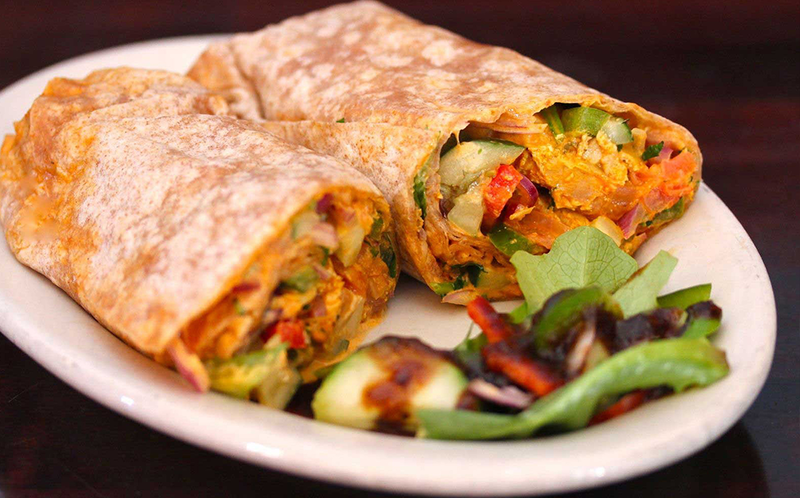 Revitalizing leftovers is not only wise and economical but reduces waste and can transform leftovers into something equally amazing the next day. 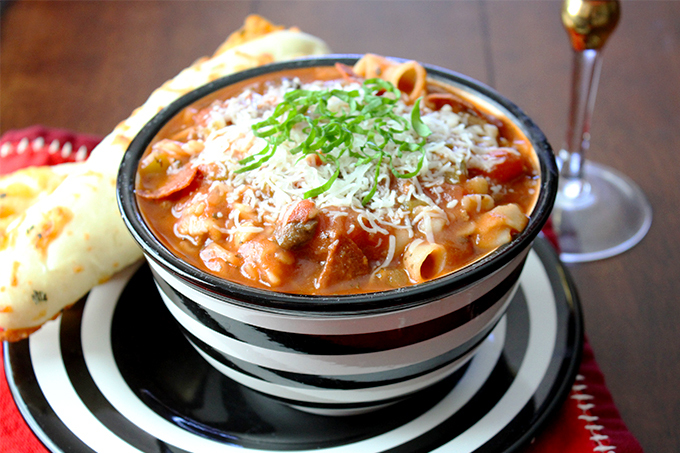 Toss it with a few ingredients and create a completely new dish. So what are you waiting for? Go raid the fridge and create some magic.